At the end of each year, I find myself looking through the reviews submitted by our contributors, making sure not to forget the “good ones.” Of course, in this column, we feature only books with positive reviews, but as the new year starts, I wanted to double-check we hadn't missed any exceptional 2017 titles. First up is the perfect high school graduation gift for the drama devotees in your life. 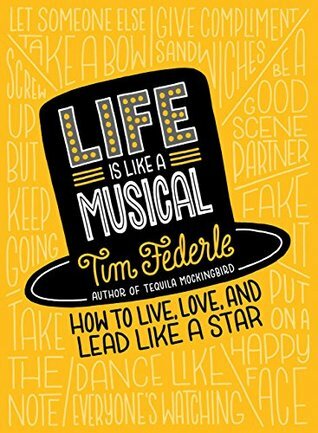 Tim Federle is no stranger to writing about the theater (Better Nate Than Ever), and his hilarious self-help book, Life Is Like a Musical: How Broadway Can Help You Live Your Best Life, is chock-full of common sense advice on how to “adult” when you’d prefer to be singing show tunes. Moving in a different direction, we have Linnea Hartsuyker’s historical fantasy The Half-Drowned King. Ninth-century Norway is violent but a familiar setting for fantasy readers, and fans of the History Channel’s series Vikings will love this saga that’s full of political intrigue and treachery. 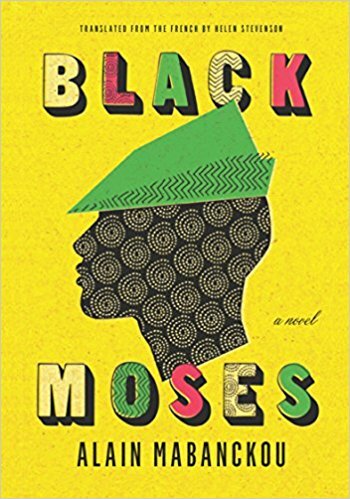 Another historical novel that involves political turmoil takes place in the Congo during the 1970s and 1980s—Alain Mabanckou’s Black Moses, translated from French. Longlisted for the Man Booker International Prize, the work follows a boy who is raised in an orphanage and surrounded by violence in his neighborhood. Eventually his mental health declines, conveyed by Mabanckou’s masterly prose. The next two titles focus on the United States in the 1950s and 1960s. 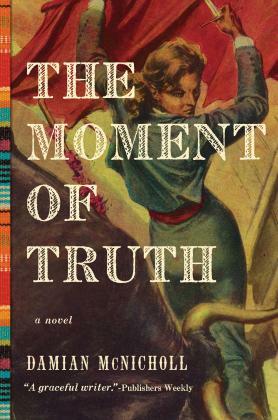 In Damian McNicholl’s The Moment of Truth, 19-year-old Kathleen aspires to become a matador, an unexpected path for most Texan women, so she heads across the border to Mexico to find a trainer. 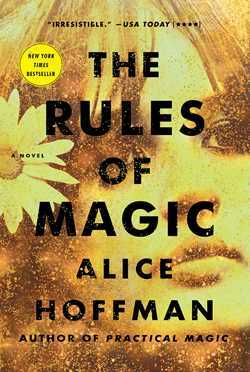 Similarly, the Owens siblings, in Alice Hoffman’s The Rules of Magic, have some learning to do, too. Growing up in New York City, they must discover how to be witches and warlocks from their aunt and banned magic books. I raved about Hoffman’s Faithful last year, and she has another teen-friendly winner with this paranormal coming-of-age story. Last up is an unforgettable graphic novel. 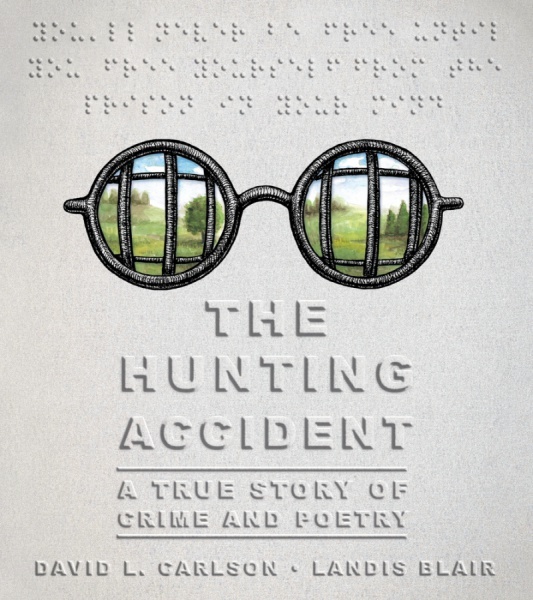 The people have spoken for The Hunting Accident: A True Story of Crime and Poetry, a Kickstarter success story. It had a limited edition run of only 500 copies back in 2015. Luckily, First Second noticed author David L. Carlson and illustrator Landis Blair’s potential and helped to create a masterpiece for the mass market. This fascinating true crime tale of gangster Chicago is hefty in size, as well as in concept, paying homage to Nietzsche, Plato, and Dante. I was fascinated by the tie-ins with the Leopold and Loeb murder—such a tangled web. 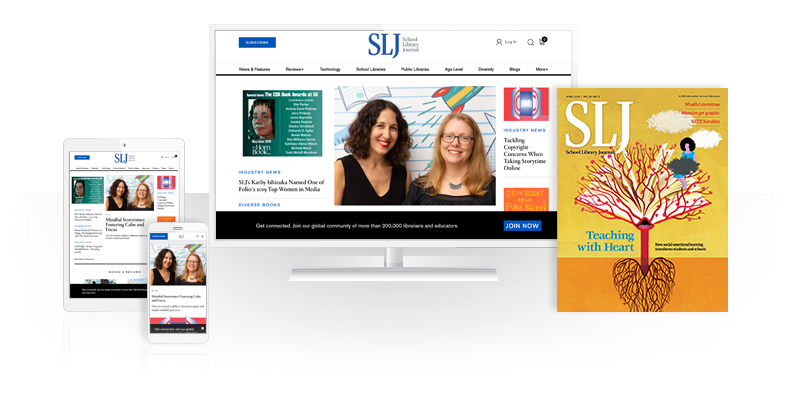 Sadly, this is the final Adult Books 4 Teens online column, but don’t worry—SLJ will still be reviewing adult titles in print. Mark Flowers and I appreciate your readership over the years, and many of our reviewers will continue their work. Scrolling through the archive of AB4T is bittersweet—so many familiar book titles, Alex Award contenders and winners, and reviews from some of my favorite “book people,” including Angela Carstensen. Angela inherited the print column from Pam Spenser Holley and Francisca Goldsmith, spearheaded its transition to the blog format, and then, along with Mark, helped develop the online column (which also ran in print). As the result of millennials’ reading patterns and a plethora of quality young adult titles, more and more crossover titles are being published, and it's harder than ever to determine the line between a YA and an adult book. Please continue to use AB4T reviews for your collection development needs, and thank you for your readership over the years! I'm so sorry to hear that the online reviews are ending, but thankful that the print will continue. A crucial resource for teens and the librarians who serve them!